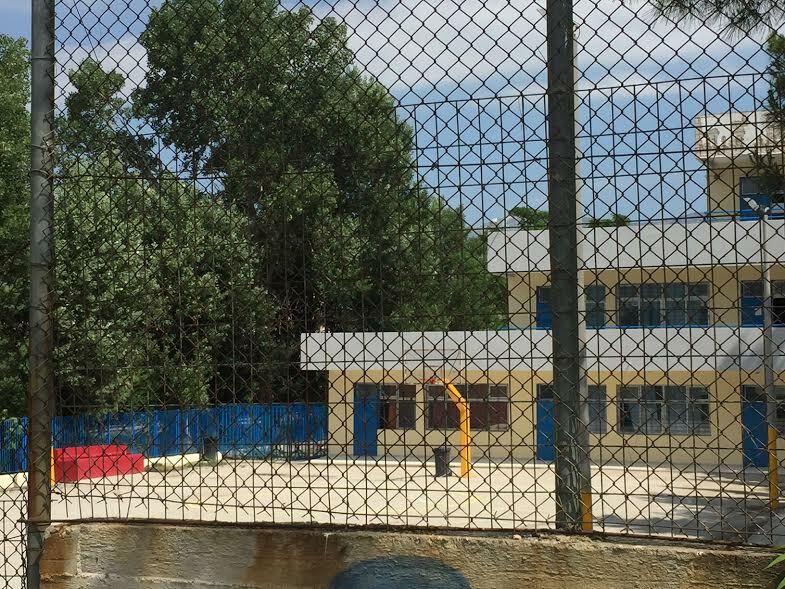 An 11-year-old boy was killed after he was hit by a stray bullet in Menidi, eastern Attica, on Thursday, Hellenic Police announced on Friday. On Thursday, 11-year-old Marios was participating in a gymnastics show at his school. All of a sudden he collapsed in the schoolyard with blood on his head. The boy was rushed to the hospital with the emergency staff being told that he had fainted and hit his head. On Friday, the coroner’s report said that Marios had been killed by a bullet to the top of the head. Since no shots were heard, authorities presume he was struck by a stray bullet. They believe that someone had shot in the air and the bullet hit the boy on its way down. Police are investigating the incident. Locals told authorities that they had heard shots from a nearby celebration.